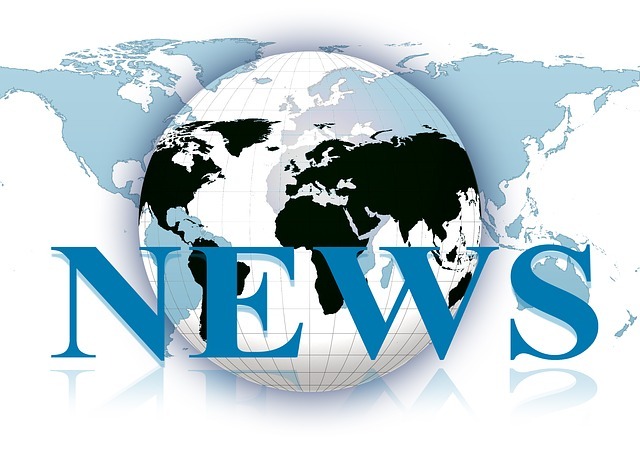 The wheel often grinds slowly in the world of dolphin advocacy, but this week has seen a flurry of newsworthy events. It’s important to recognize the good when it happens, especially when we deal with much that is bad, so Ric O’Barry’s Dolphin Project would like to end this week on a positive note. This week, the 2014-15 dolphin drive hunt season officially ended. Even though we’ll never forget the more than 1,000 dolphins driven into the Cove this season, we always heave a sigh of relief when it ends. 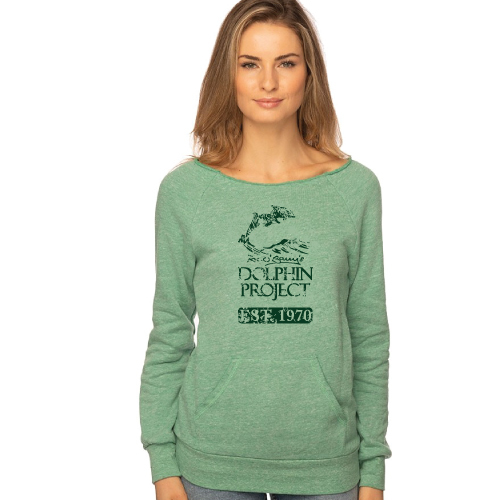 Our work is never done however, and the Dolphin Project will use this off season time to advance the plight of Taiji dolphins at both the local and international level. With a packed schedule ahead of him, Ric O’Barry will spend much of early 2015 hopping flights. There are some exciting opportunities heading our way this year and you can read about some of our plans for early 2015 here. 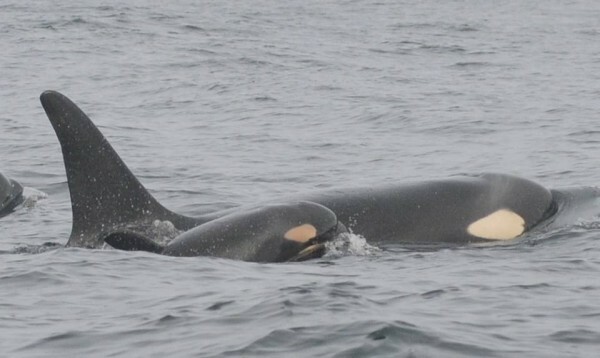 In other news, we learned of a new orca calf born to the Southern Resident orca population. He/she is the third orca calf born to these endangered whales in just the last two months! The calf, described as “very energetic” by Brad Hanson of NOAA, was first spotted on February 25. 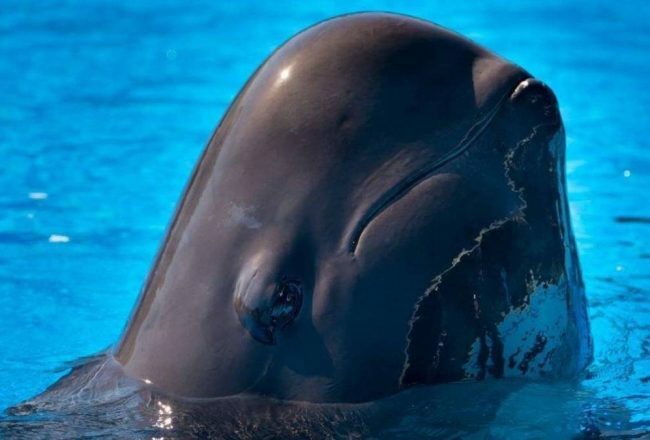 The mother is thought to be Calypso, L94. 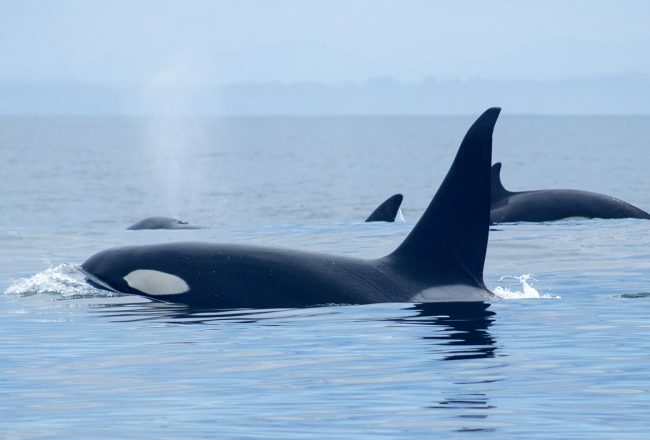 This is great news for this population of orcas who have never recovered following mass captures for marine parks like SeaWorld. Talking of SeaWorld, the US marine park reported a fourth quarter revenue loss yesterday. Down one million visitors, they suffered a decrease of $7.4 million, or 3%, compared to the same period in 2013. In 2014, their generated revenue of $1,377.8 million decreased by $82.4 million, or 6%, compared to 2013. As SeaWorld gets set to launch an old (but new to them) offensive on April Fool’s Day — we kid you not, Ric O’Barry’s offer to extend his services is still on the table. “They have a problem and I have the solution,” Ric said recently. 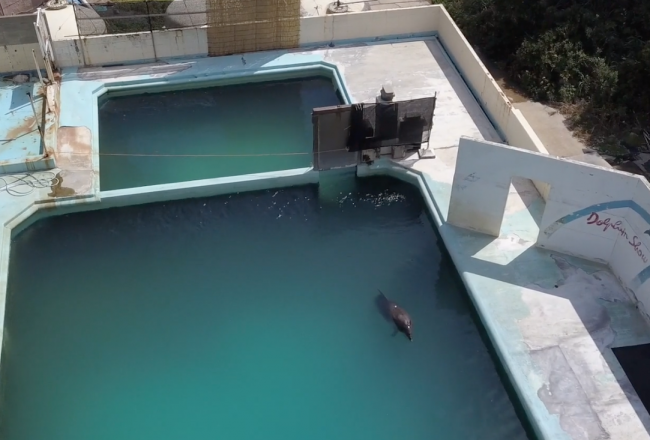 Now we don’t expect they’ll bite given their reluctance to evolve or acknowledge public sentiment, but they will face another whammy next month courtesy of former SeaWorld trainer John Hargrove. Hargrove, who appeared on Bloomberg TV yesterday, plans to cap his entire 14-year career at SeaWorld in an explosive, tell-all book called “Beneath the Surface.” Scheduled for release on March 24, one of the areas covered by the book is what happened at SeaWorld in the aftermath of Dawn Brancheau’s tragic death. Brancheau, a senior trainer at the marine park was killed in Feb 2010, following a brutal attack by an orca named Tilikum. In capping this newsworthy week, we would also like to take a moment to say thank you to some very special people — you, our supporters. Whether you’ve signed one of our petitions, supported our efforts on social media, donated to our cause, shared our work, purchased merchandise, pledged time, campaigned and protested, or have hosted or plan to host an event for Dolphin Project, we THANK YOU. We couldn’t do it without you and every single effort is greatly appreciated.